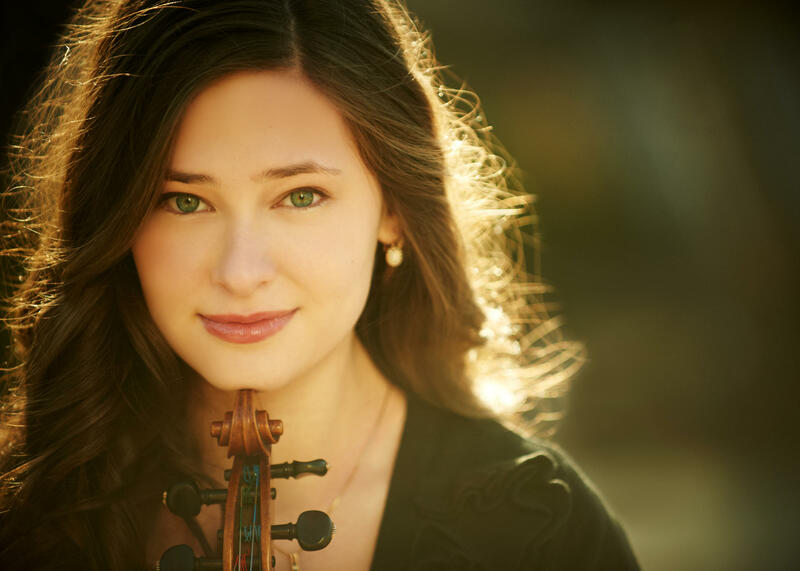 Ariel Horowitz, one of the top winners of the 2013 Stulberg International String Competition, will appear Sunday with the Western Michigan University Symphony Orchestra. Conductor Bruce Uchimura and Ms. Horowitz sat down with Cara Lieurance to preview the concert. The all-French program features the Poeme​ for violin and orchestra by Ernest Chausson. A new student at the Juilliard School, Ms. Horowitz put the finishing touches on her preparation with help from her teacher, Itzhak Perlman. She says he cultivates an informal atmosphere in his studio, asking students to call him "Mr. P."
Bruce Uchimura draws the contrast in music history between French impressionism and the prevalent German Romanticism of the late 19th century, and explains some of its challenges for young musicians. The concert is free of charge, and starts at 3 pm in Chenery Auditorium, Kalamazoo. 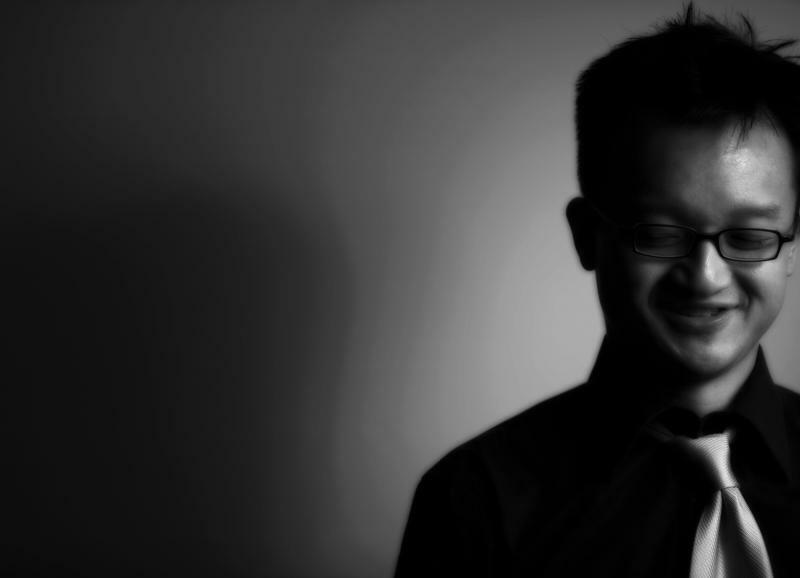 Pianist Drew Le has just released a CD recording of Schubert, Debussy, and Chopin on Blue Griffin Records. He speaks to Cara Lieurance about the process of recording in the studio, and about his other activities as a professor of music at Hope College in Holland, MI, and as co-director of the Chamber Music Festival of Saugatuck with his musician wife, Jennifer Walvoord. He's also an accomplished photographer. The CD is currently available through his website, and on Amazon later this fall. Pianist Lori Sims is the soloist in Rachmaninoff’s formidable Piano Concerto No. 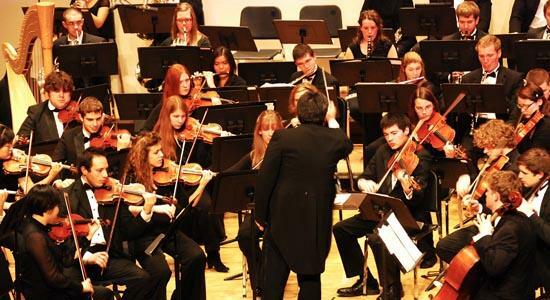 3, with Bruce Uchimura conducting the Western Michigan University Symphony Orchestra this Sunday in Chenery Auditorium. Raymond Harvey, music director of the Kalamazoo Symphony Orchestra, recently spoke with WMUK's Cara Lieurance about the life and music of composer Benjamin Britten. Born 100 years ago in the British coastal town of Lowestoft, Britten's music is the focus of The World of... Benjamin Britten which will be presented by the Kalamazoo Symphony Orchestra on Sunday, Oct. 6. Raymond Harvey narrates and conducts the concert.